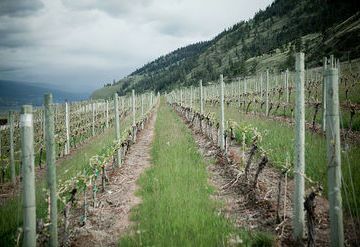 Rollingdale Winery is a small, farm-gate winery situated in Lakeview Heights on Kelowna's west side. 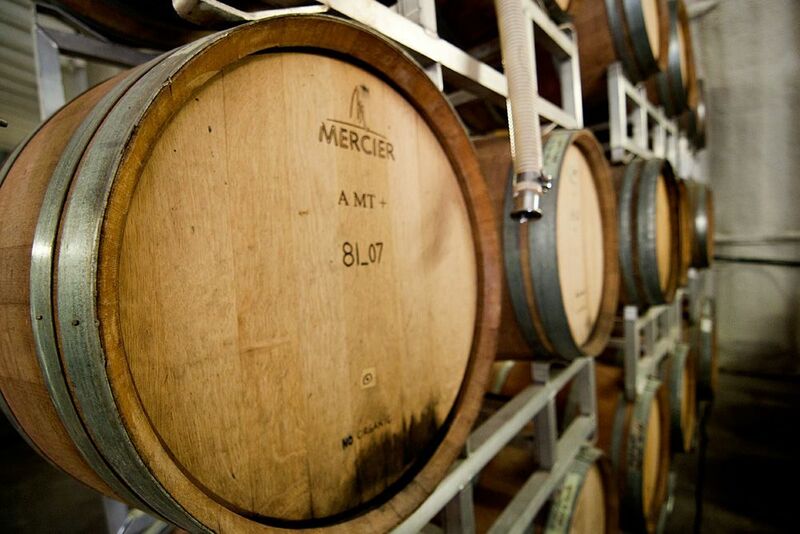 The winery is 100 percent family-owned and operated. 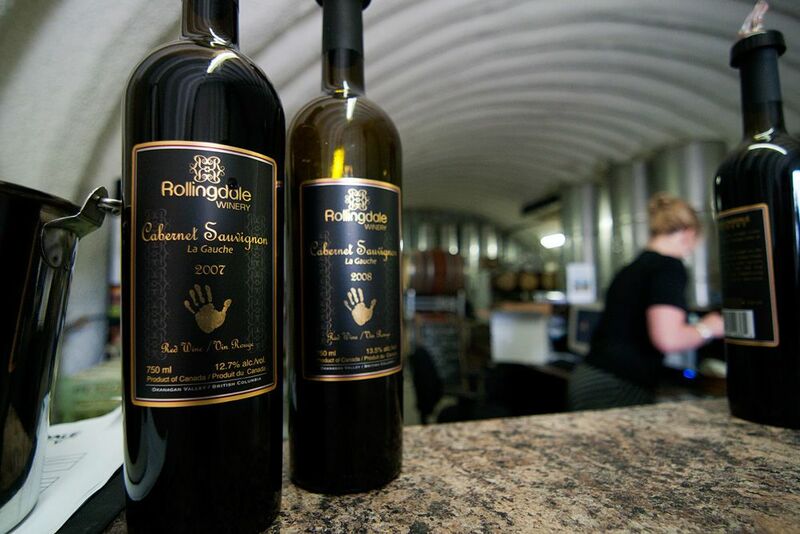 Rollingdale's focus is on producing fine wines using only premium grapes made from the most conscientiously cultivated vines they can find. 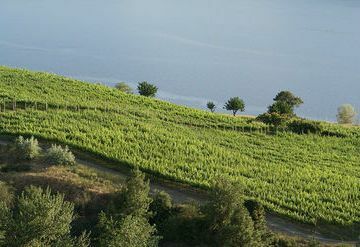 For their first two vintages, 2004 and 2005, almost entirely all the grapes crushed were certified organic. 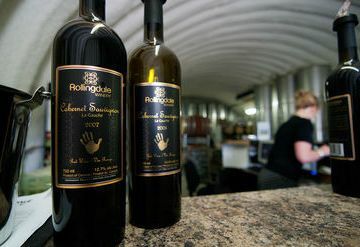 Since then, Rollingdale has achieved accolades in the organic wine niche, including Organic Wine Review's Best Organic Winery of 2010. 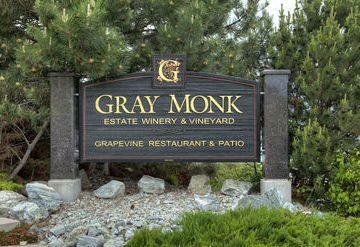 The description for each wine denotes whether or not each was certified organic. 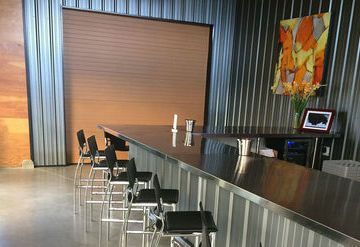 Rollingdale aims to make its entire production certified organic as soon as possible. 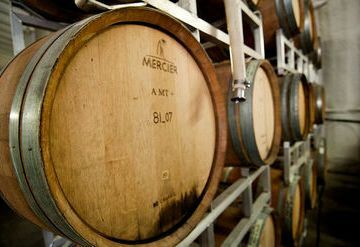 The wine shop is open daily from 10 a.m. to 6 p.m. and if your timing is good, you can receive an educational tour from Rollingdale's own winemaker. 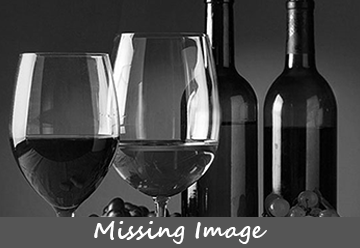 Bookings are recommended for larger groups. 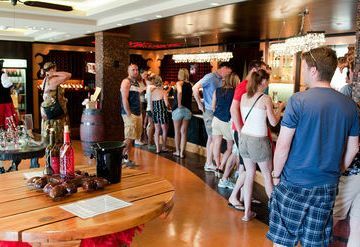 The public is invited to visit the cellar and picnic area.